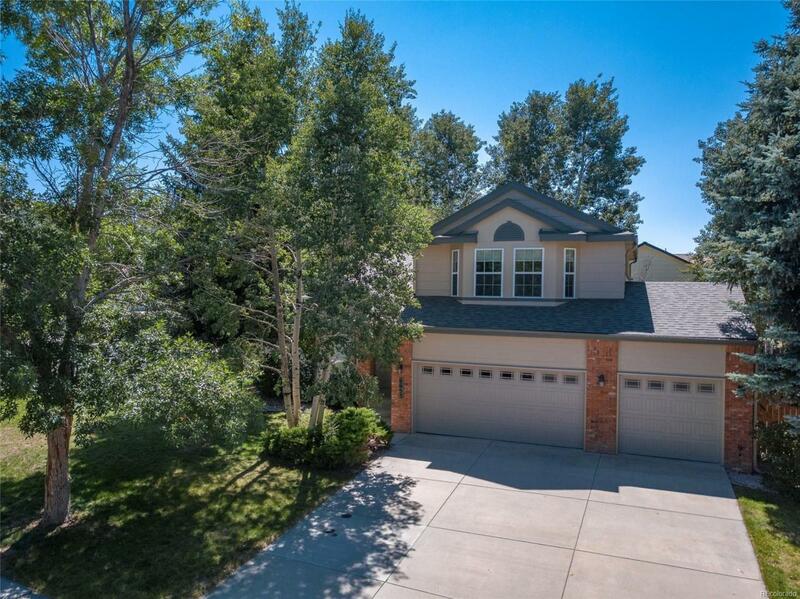 Take the time to see this superb 2 story on a Private Treed lot. The large open kitchen offers Granite Transformation Style counter-tops, gas stove, microwave, refrigerator, hardwood floors & an island. Upstairs is the master with 5 piece bath, a master retreat with a fireplace and 2 bedroom. Main level has an open floor-plan with lots of natural light, vaulted ceiling, dining area, fireplaced family room & living room. The basement is fully finished plus a 3 car heated garage & awesome yard with RV parking. There has been a full professional home inspection completed and the home is in excellent shape no surprises here.